New Delhi, Aug 28 (IANS) Eradicating poverty is more critical than removing inequalities in India, Niti Aayog Vice Chairman Arvind Panagariya said on Monday. “If we go by the Gini co-effecient, Kerala is the most unequal state and Bihar most equal. 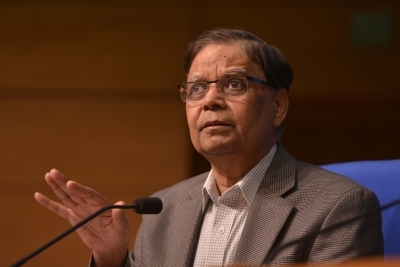 Focus on poverty eradication is key,” Panagariya said at a national consultation on “Reducing Inequalities”. “Inequality is complex and multi-dimensional. In India, eradicating poverty is more critical than removing inequality,” the outgoing Vice Chairman said. The planning body CEO Amitabh Kant added that focusing on health, nutrition and education is critical to reduce inequality in India. “India’s most backward districts need to be transformed to reduce inequality. Good governance is key,” Niti Aayog’s official Twitter handle quoted him.